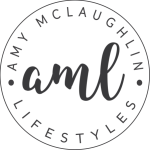 AMY MCLAUGHLIN LIFESTYLES opens the doors to a bespoke haute-couture, all inclusive wedding planning experience, offering the ultimate in service and attention to detail. 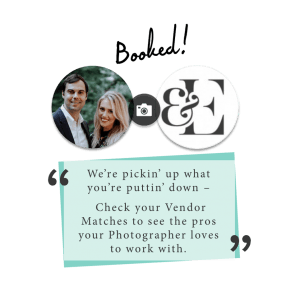 AML is for discerning clientele who are looking for a truly unique and extraordinary wedding. 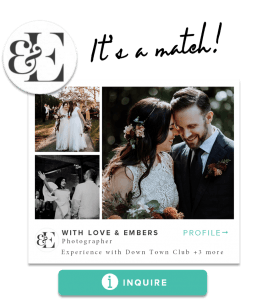 If what you have dreamed of is a spectacular wedding and unforgettable experience for your guests, created by a nationally recognized event designer, then AML is for you. 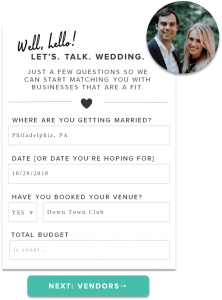 If you are looking for a superbly talented production and design team, Team AML offers you a seasoned team of producers and designers who will help minimize the stress on your family and maximize the impact on your guests. 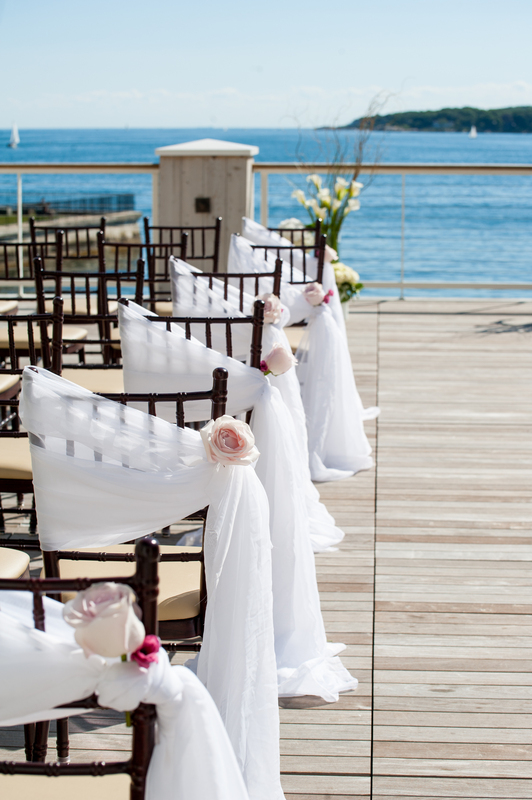 Amy McLaughlin Lifestyles is the premier Boston wedding planner. 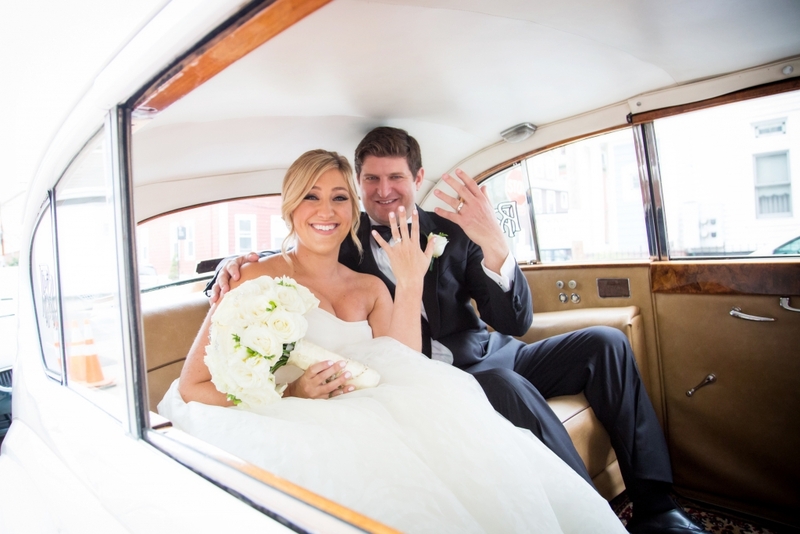 Our wedding productions take place in Boston, Massachusetts, the Berkshires and all of New England.